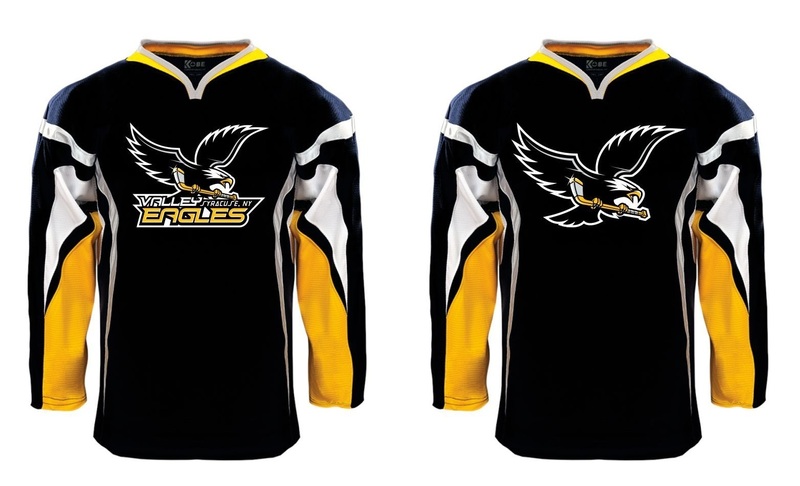 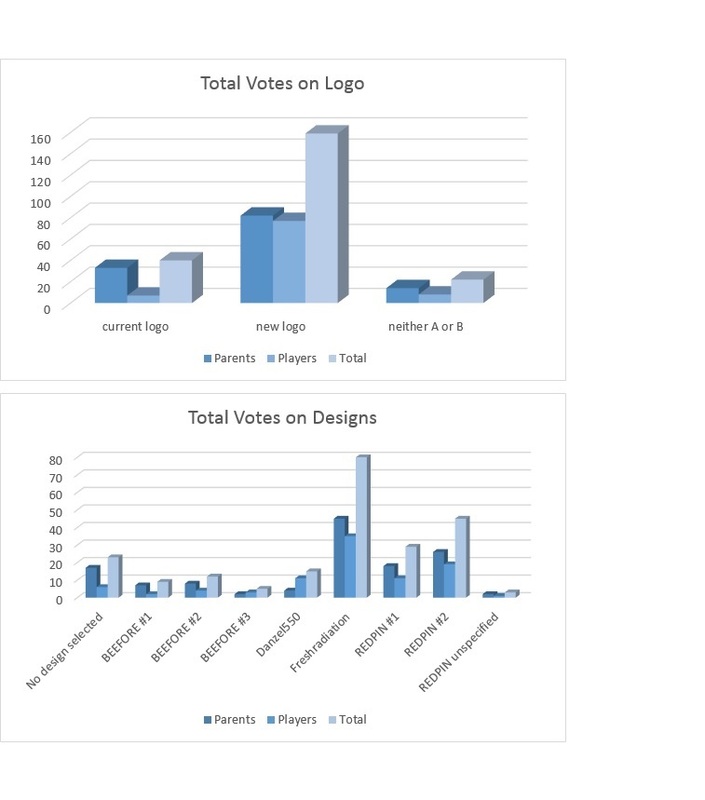 Thank you to all VYHA parents & players who took the time to respond to our recent jersey/logo survey! 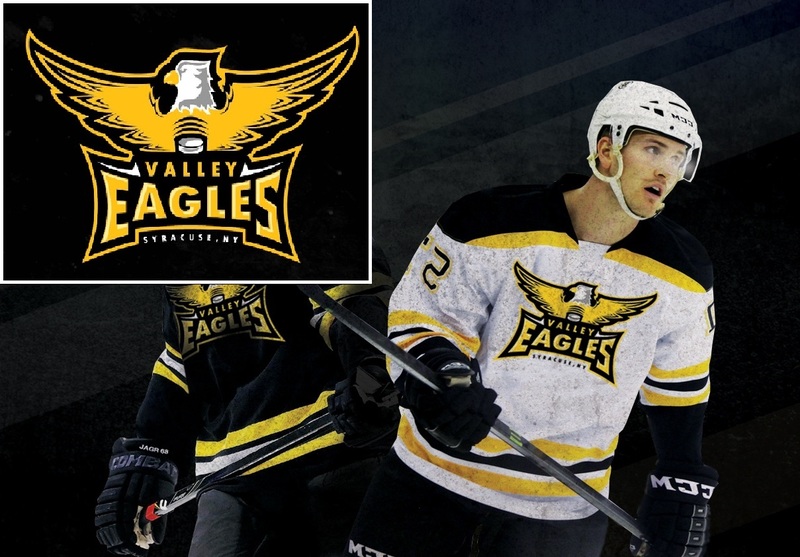 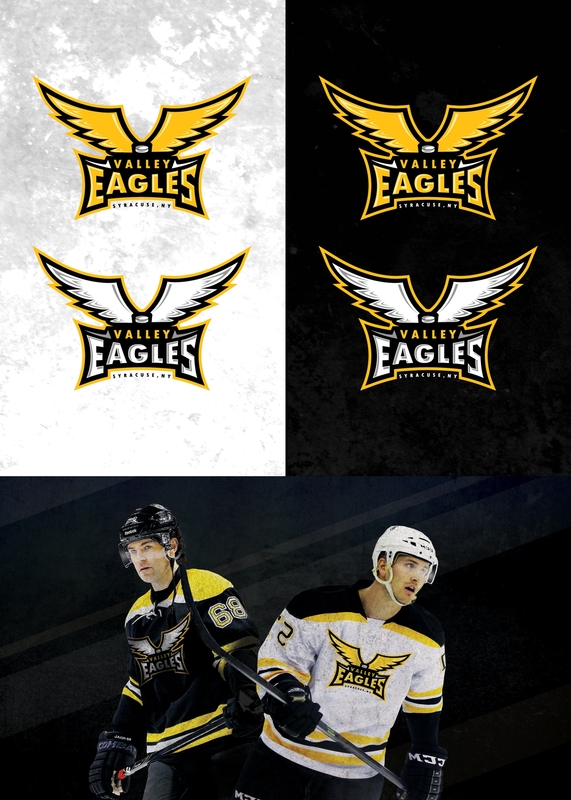 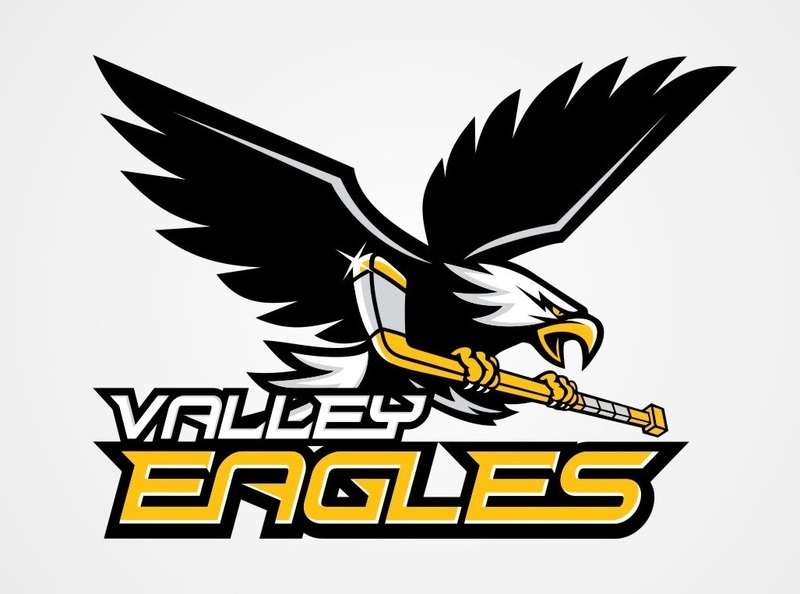 There have been numerous comments & questions from Valley members over the past few seasons about an option for players to own jerseys, and the ability to add sponsor patches & players' names to jerseys. 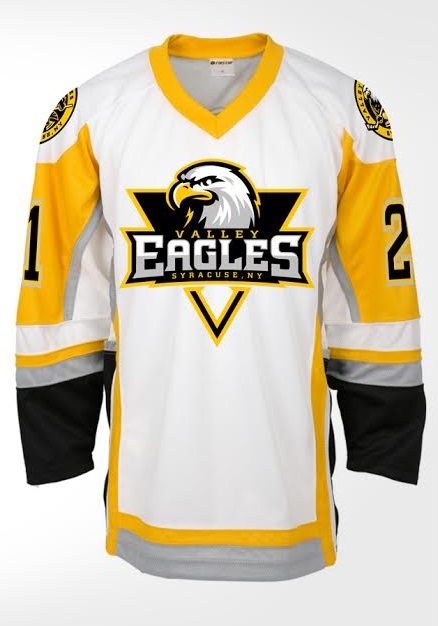 The variety of game jerseys worn throughout Valley this past season gave the appearance of a disharmonious organization. 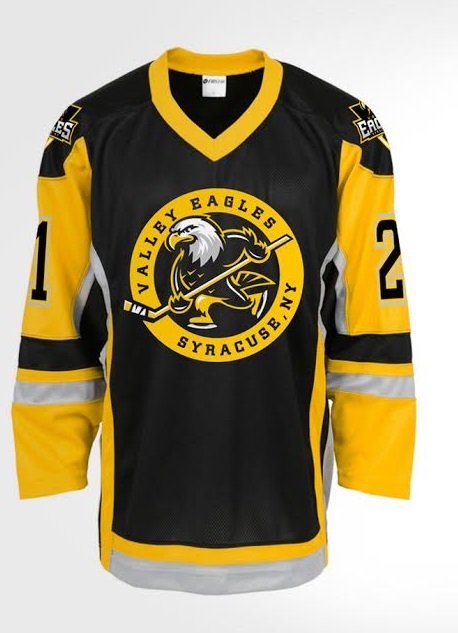 With a growing organization of nearly 300 players, the logistics of managing a vast inventory of jerseys was becoming a daunting and time-consuming task. 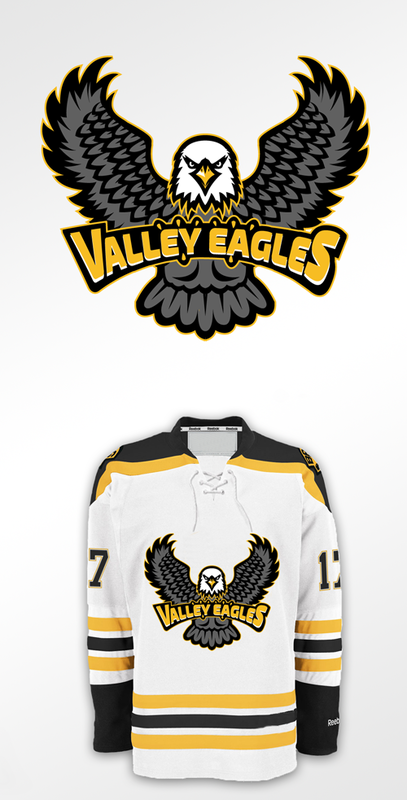 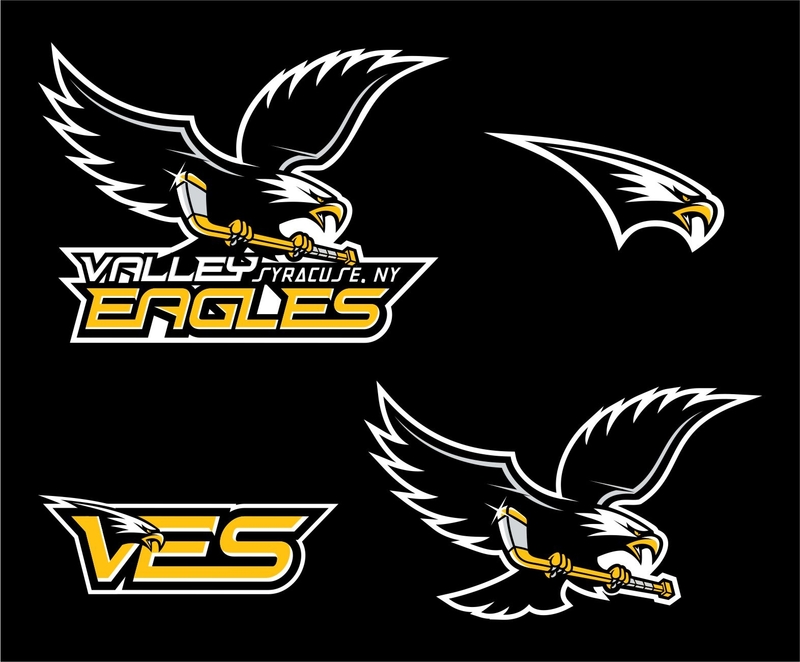 The Jersey/Logo Committee is currently working on a proposal to the Board regarding a VYHA-approved logo & player uniform that reflects the feedback from this survey and is also cost-effective and manageable. 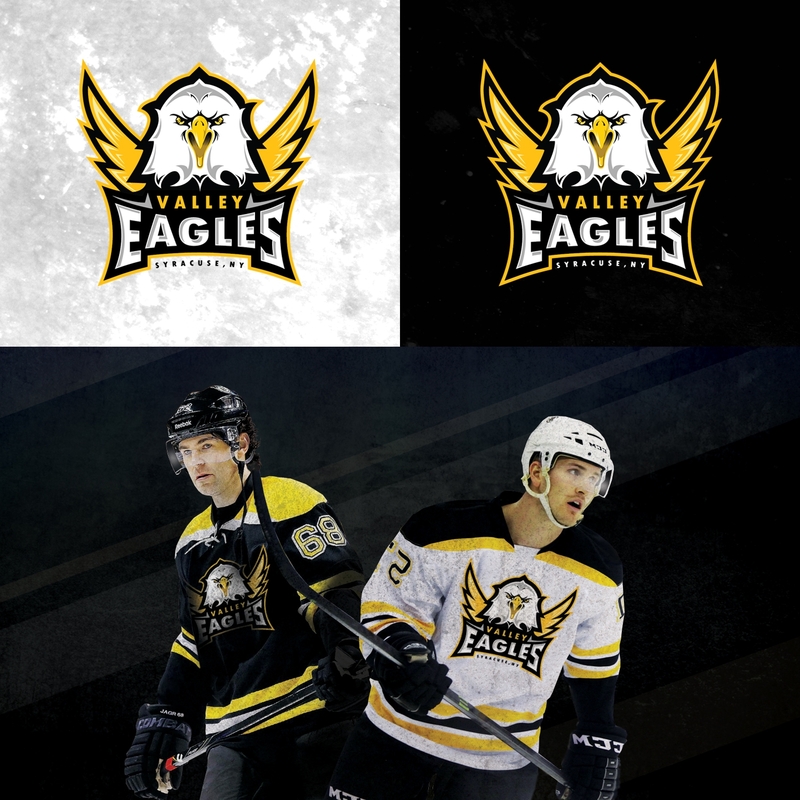 We expect details to be solidified no later than early summer, and they will be communicated to the membership immediately afterwards.